Following the recent "Breaking News" leak, there's another new posthumous Michael Jackson track out there to check out. 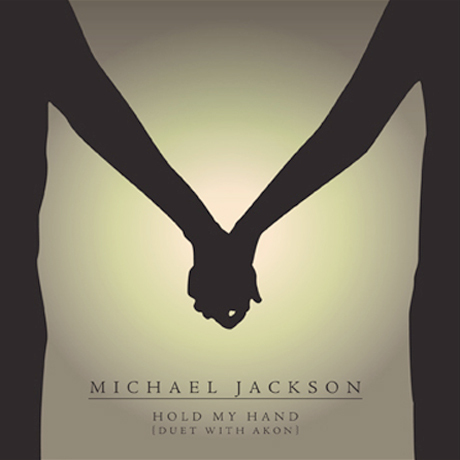 This one is dubbed "Hold My Hand" and is the first official single off MJ's upcoming Michael. It also features some guest vocals from Akon, who helped complete the track after originally recording it with Jackson in 2007. As previously reported, Michael is due out December 14 via Epic. You can listen to "Hold My Hand" on the official Michael Jackson website here.